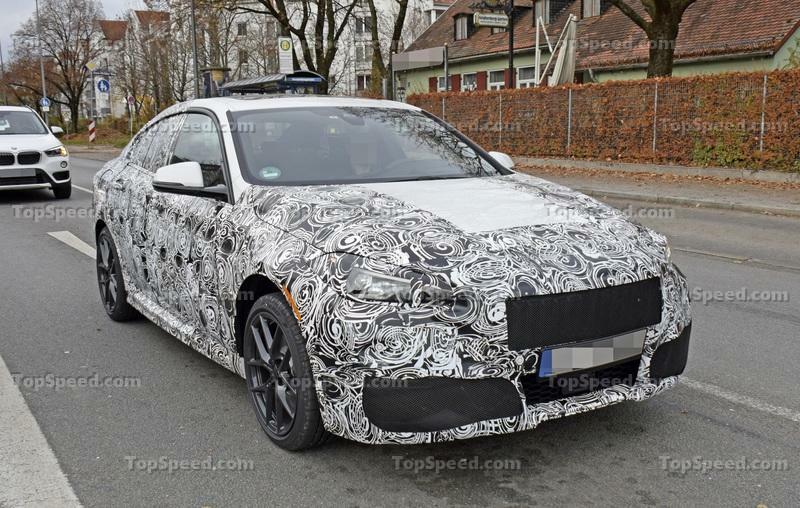 Upcoming 2020 BMW 2 Series Dubbed the "Drift Machine"
What is is a 2 Series Gran Coupe? Just like the 6 Series Gran Coupe, the 2 Series Gran Coupe is a four-door version of an existing two-door coupe. In this case, BMW is adding two more doors to the 2 Series, it's smallest coupe. But having four doors doesn’t make this vehicle a traditional sedan. Described as a four-door coupe, the Gran Coupe combines the utility of a three-box sedan with the sporty design of a coupe. Specifically, it will have a sleeker roof and a shorter than usual deck lid. 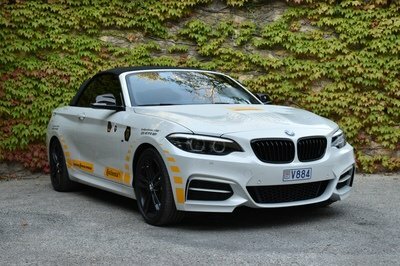 Where Does the 2021 BMW 2 Series Fit? The 2 Series Gran Coupe will obviously slot right between the 2 Series coupe and the 3 Series sedan. 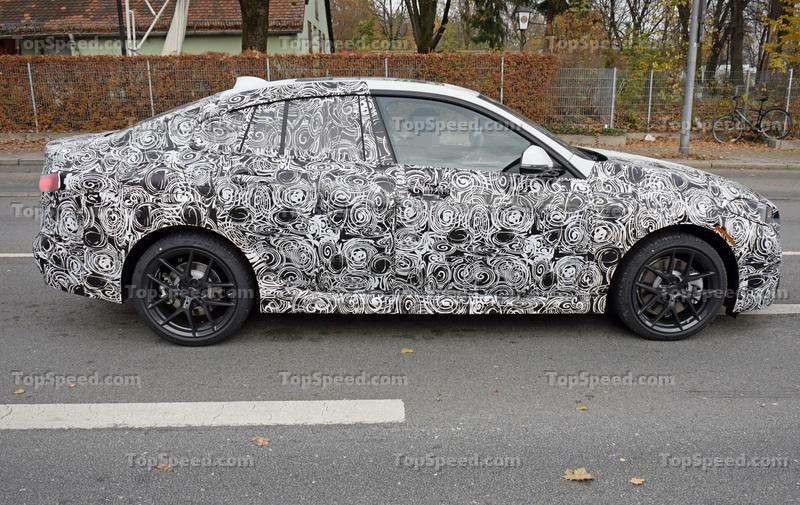 It will become the smallest four-door coupe below the 4 Series and 6 Series Gran Coupe models. It will also become the company’s entry-level four-door car in all markets except China, where BMW offers an exclusive 1 Series Sedan model. The 2 Series Gran Coupe will finally enable BMW to compete against four-door coupes from Mercedes-Benz and Audi. 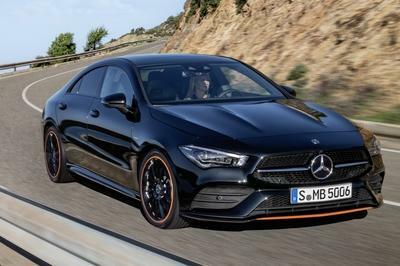 It’s closest competitor will be the Mercedes-Benz CLA, but it will also run against the slightly smaller A-Class Sedan. The Audi A3 Sedan can also be included in this battle, even though it’s not a full-fledged four-door coupe. Unless BMW introduces a global version of the 1 Series Sedan, the 2 Series Gran Coupe will fight on both subcompact sedan and subcompact four-door coupe fronts. 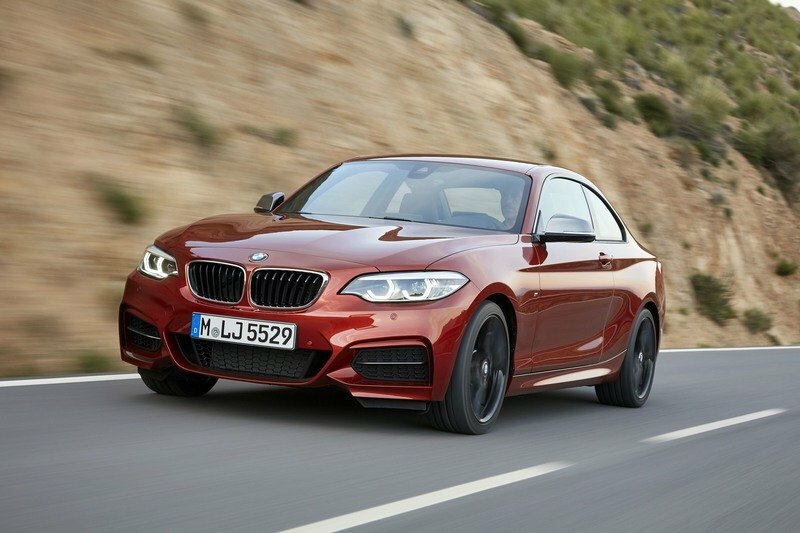 The current 2 Series is the only vehicle in its niche that features a rear-wheel drive platform. This will change later this year when BMW launches redesigned underpinnings for the subcompact. Alongside the 1 Series, the 2 Series will switch to a front-wheel-drive platform. All three cars will debut by the end of 2019. Of course, the 2 Series Gran Coupe will also be offered with xDrive AWD. In the U.S., a FWD version might not even be offered. 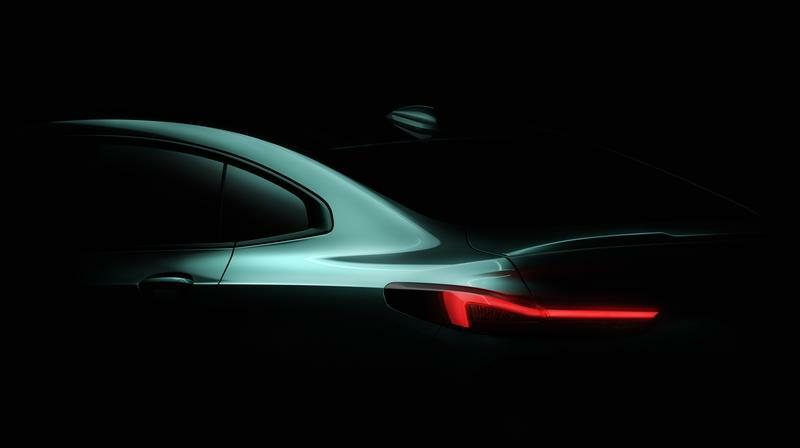 BMW released a teaser photo showing a rear quarter view of the Gran Series and the four-door coupe looks pretty familiar. It has the traditional Hofmeister kink, a short deck lid specific to small sedans, and an integrated trunk lid spoiler. The taillights are slim and arched toward the rear fenders and feature LED technology. 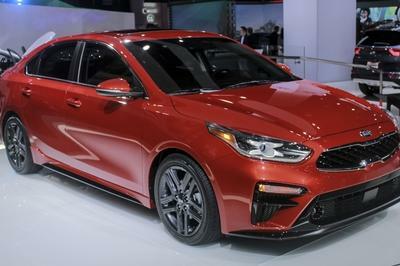 Overall, it will be an evolution of the current 2 Series with design features borrowed from the new-generation 3 Series. It should be sporty and elegant at the same time. 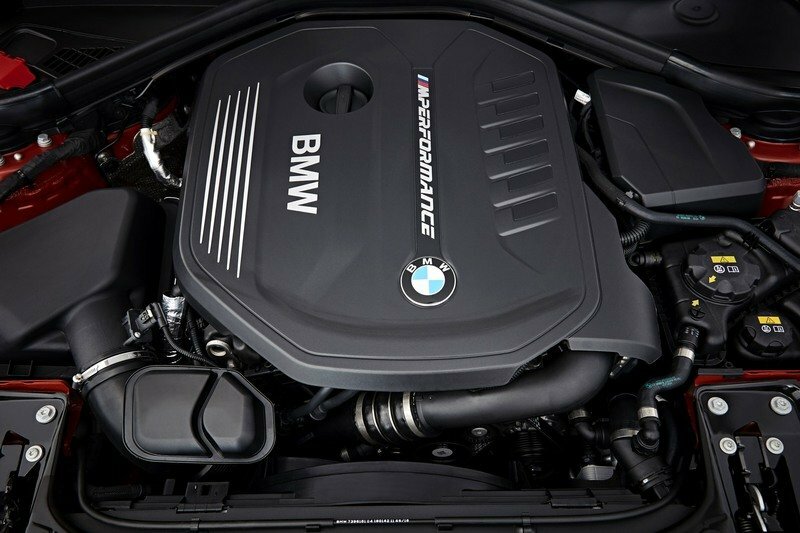 Like all subcompact Bimmers, the 2 Series Gran Coupe will feature an array of four- and six-cylinder engines. Shared with the 2 Series, the lineup will include 2.0-liter four-cylinder mills that will generate from close to 200 horsepower to at least 250 horses. 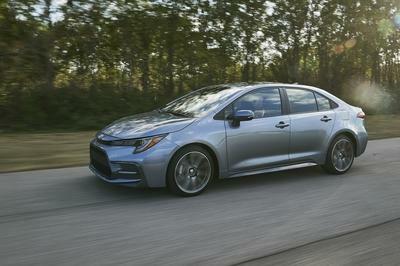 A 1.5-liter three-cylinder focused on fuel efficiency will be offered in Europe. A 3.0-liter six-cylinder will motivate the range-topping M-badged model, likely with at least 330 horsepower, as well as a full-fledged M2 version with more than 400 horses. BMW will offer diesel engines too, but they won’t make it to the U.S. 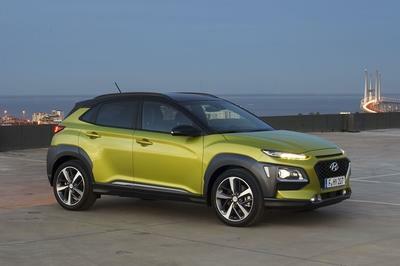 The lineup will include a range of 2.0-liter four-cylinder units with around 150 horses in base trim and up to 230 horsepower in range-topping form. Torque will vary between around 240 to 350 pound-feet. 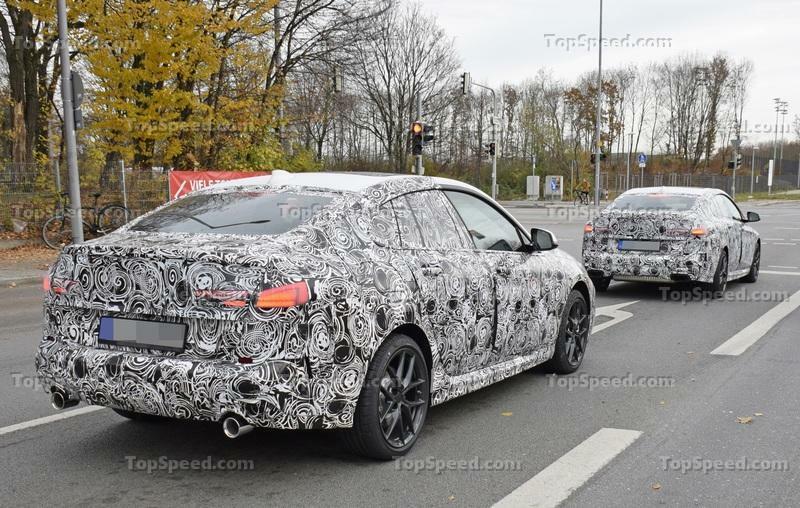 How much will the 2 Series Gran Coupe Cost? The Gran Coupe will probably cost around as much as the 2 Series Coupe, currently priced from $35,000. BMW isn’t likely to charge much more than that given that the competing Mercedes-Benz CLA retails from $33,100 as of March 2019. The A-Class Sedan is also a bit more affordable at $32,500 before options, while the A3 Sedan comes in at $32,500. A higher than $35,000 wouldn’t make sense internally anyway, as the 3 Series retails from $40,250. Read our full speculative review on the 2020 BMW 2 Series Gran Coupe. 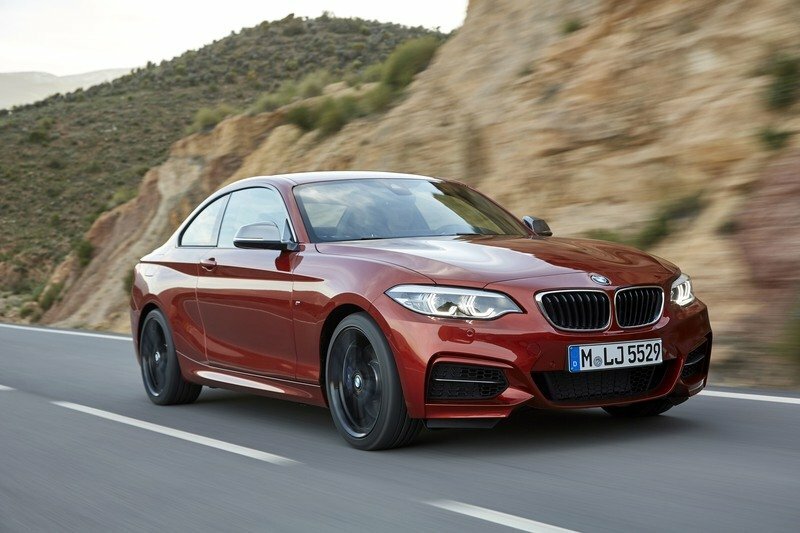 Read our full review on the 2019 BMW 2 Series Coupe.